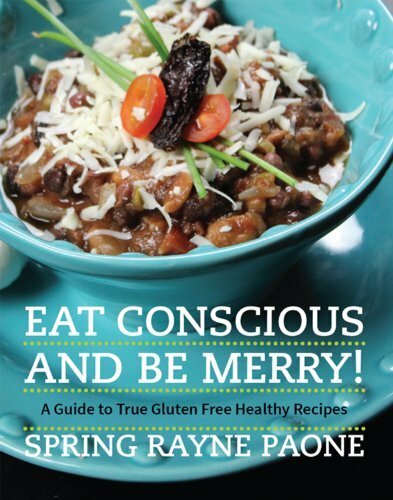 Eat Conscious and Be Merry! 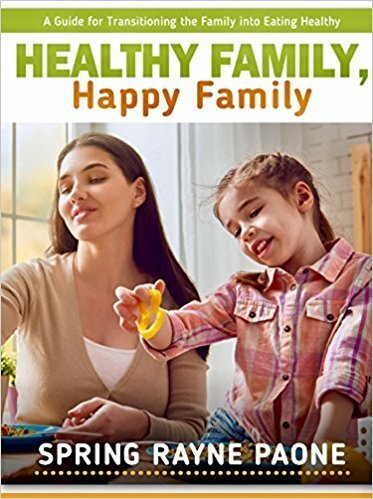 Want to know more about how to bring the joy and the healing power of this lifestyle into your life? Please fill out the form below and I’ll get back to you!